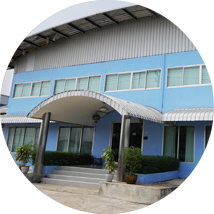 Sangthai Sport Blaze Co., Ltd.
was established in Thailand in 1989. 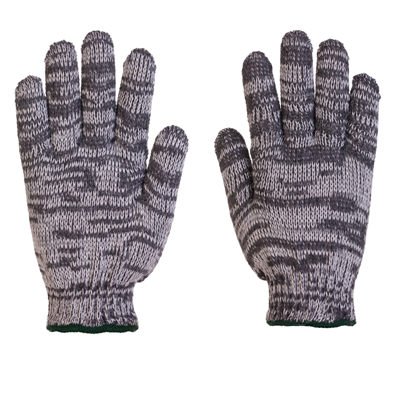 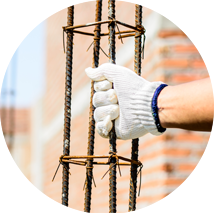 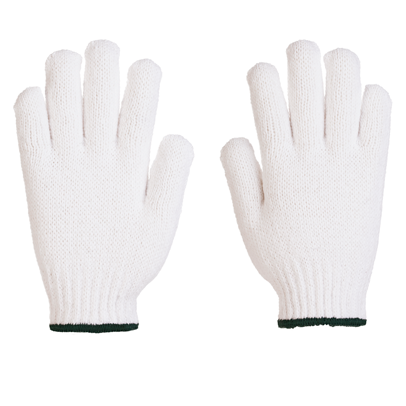 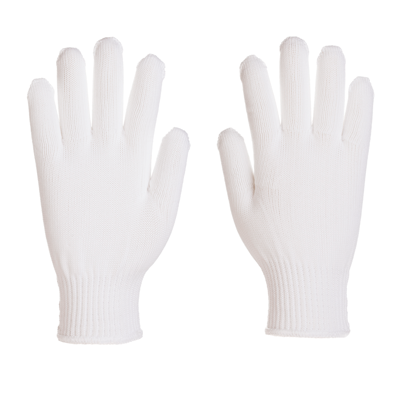 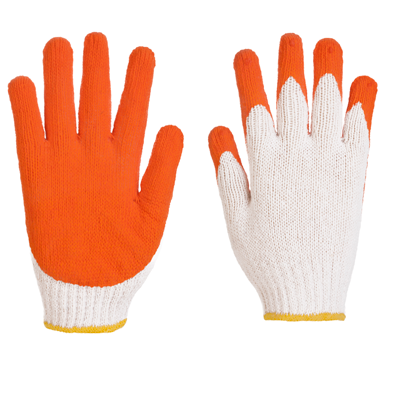 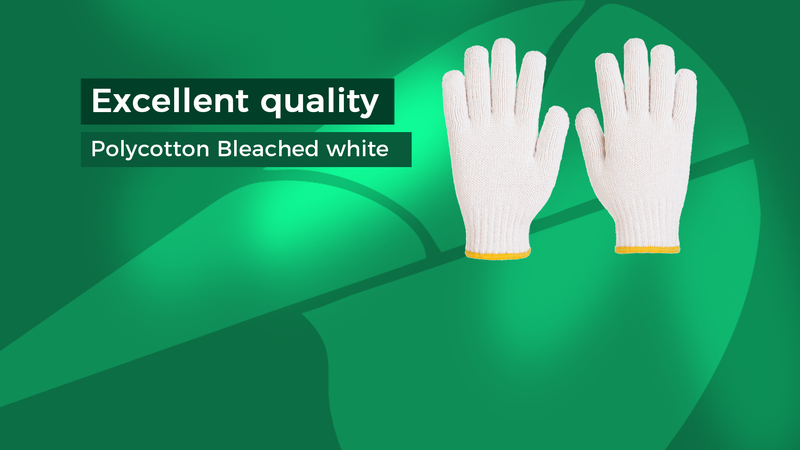 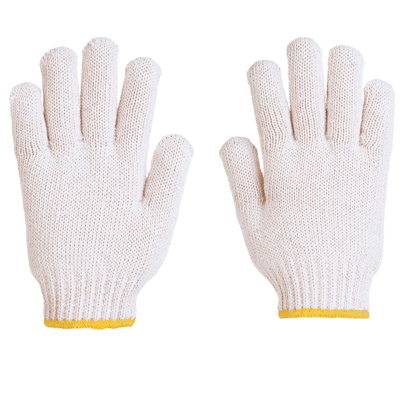 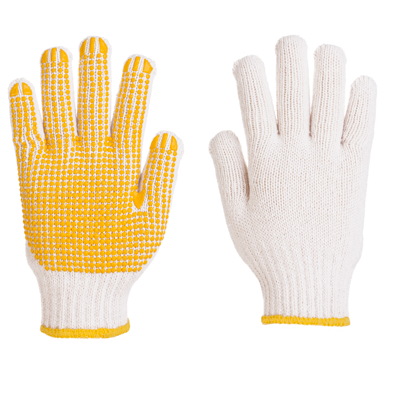 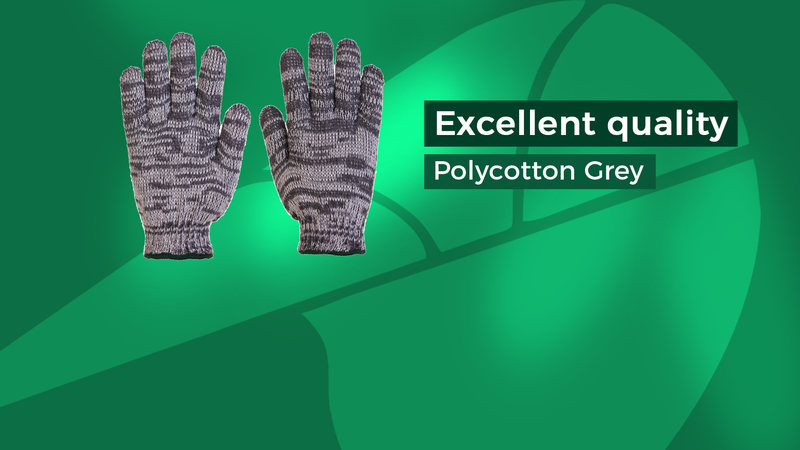 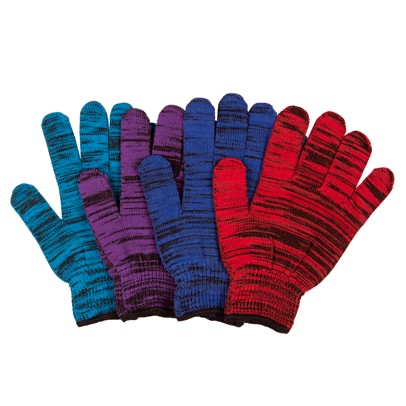 With decades of experiences in glove industry, we became one of the largest glove manufacturers specializing in producing various kinds of working cotton gloves, dotted gloves, and dipped gloves. 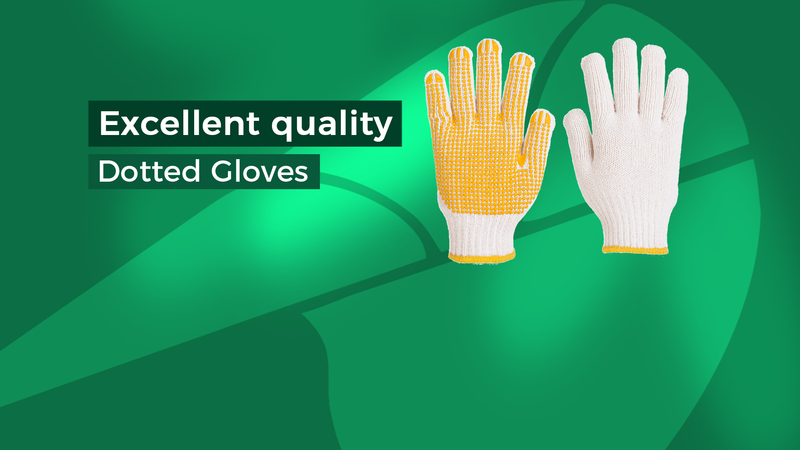 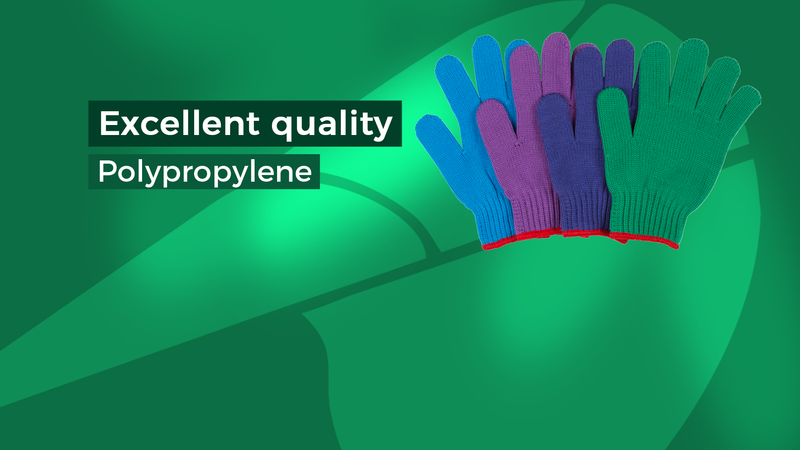 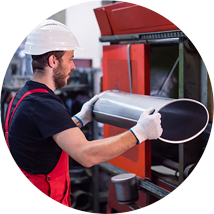 Combining skilled workers and quality control, we aim to be one of the top glove manufacturers providing the best quality product for clients around the world.